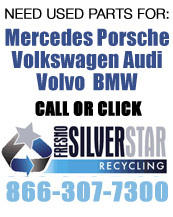 Fresno TAP Recycling has been Fresno's only Toyota - Lexus - Scion Speciality auto dismantler for the last nine years. We have recently expanded our inventory. 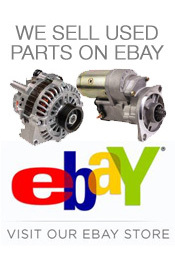 We now carry parts for Honda Acura Hyundai and Kia. With 20 years of combined experience in the auto dismantling industry we have the knowledge to sell you the correct part with the best warranty in the industry. Warraties range from 100 days parts exchange, to three year parts and labor. Each car is hand picked at the auctions throughout California and the western states. We buy low mileage cars with rust free body parts. 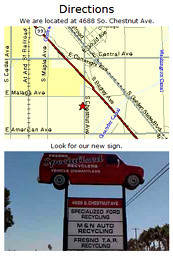 Also specializing in repairable cars sold with or without parts to make repairing the car easier. We strive for customer satisfaction. 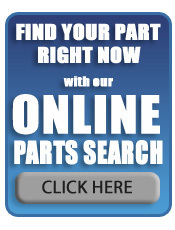 If we can not find it used we have several suppliers for new parts to include factory OEM parts at whole- sale prices.